You want to get an assistant but don`t have enough money to hire? No problem. 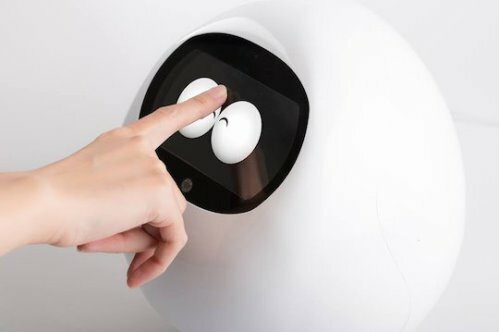 Just get one Tapia and you`ll have a companion powered by artificial intelligence and a friend at the same time. With the power of face and voice recognition, Tapia can learn more and more with every conversation with you. As a funny fact, maybe it will tell you jokes too one day. The smart device helps you place online orders, phone calls, and if it`s connected to the home control system, can even brew your morning coffee, adjust lighting, play music, and a lot more. You can ask Tapia about weather updates, traffic and other things happening outside. It comes with an built-in security system. 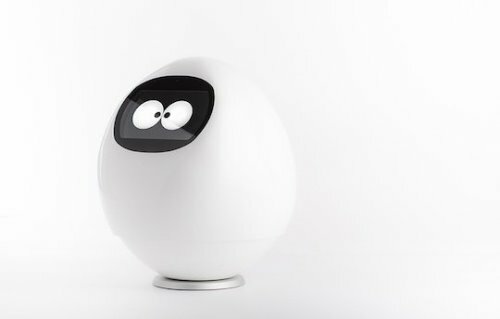 If a registered user doesn`t interact with Tapia for a specific time period, it will alert other members of the family or friends. This capability could help a lot old people and those living alone. Say you come home after a hard, stressful day at work, and you need to relax. Amazingly, Tapia will read your face expressions and know it`s time to play some relaxing music. The device runs Android 5.1, featuring 32GB memory, a quad-core Cortex A53 CPU, Wi-Fi 802.11 a/b/g/n connectivity, and powers from AC 100-240V. Can make phone calls, deliver weather reports, manage schedules, read news out loud, read stories, etc. You can purchase the product from Japan Trend Shop for $1.532. No Replies to "Tapia – Personal Assistant Powered by Artificial Intelligence."